I made these paper dolls for a swap I was in. I tried to vary the dolls so they didn't all look the same. 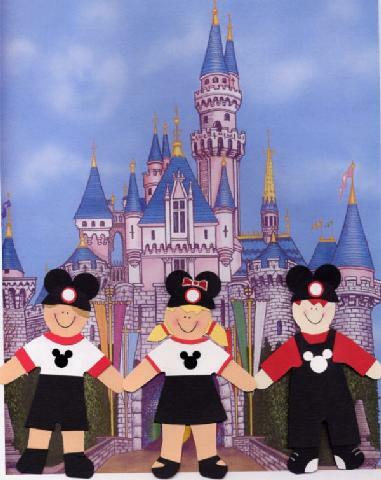 I used Jill's Paper Doll templates & and Mickey mouse head punch.